As known millions of children in India live in slums. Their homes are build with plastic-, wooden- and plate scraps. They live hungry, sick and dirty in extreme poverty. Their parents are gone the whole day looking for some kind of a way to make a living for their families, and during that their children wander around without anyone taking care of them. Our goal is to ensure hope of a future for the most underprivileged by starting Hope Centers as the bases of aid-work in these slum-areas. That includes a building with a hangout, a kitchen and the aid-worker’s simple room. An important part of the activity is the well, from where the whole neighbouring area gets clean water. A lavatory can also be build if given the chance. The children of the neighbouring area can come to the base everyday. 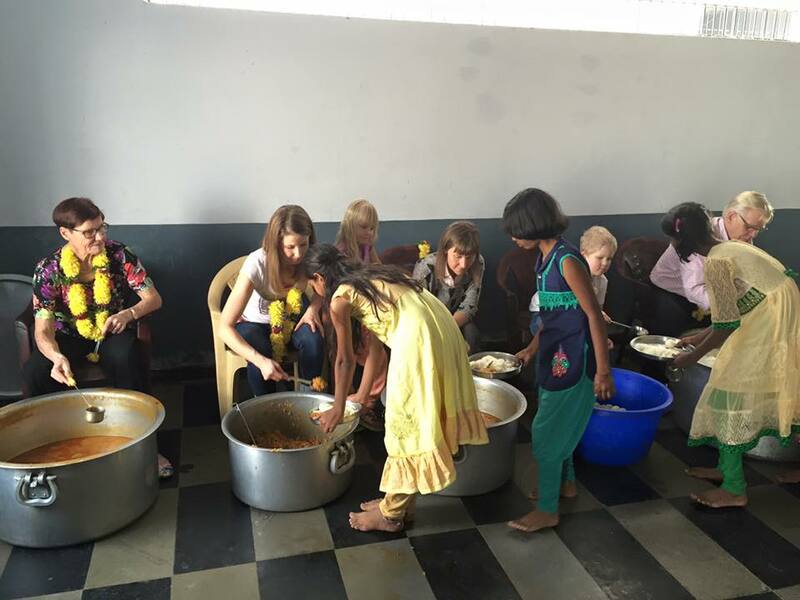 They’ll be served a meal, school teaching, health- and hygiene-education. Along with that, they get to hear the gospel of Jesus and the new life He has given. With the children, that message will spread into the homes as well as to the whole community. ”Truly I tell you, whatever you did for one of the least …”. Matt.25:35-40. We support the building-projects of Hope Centers as well as their up-keeping and activity. Join us to deliver hope for the desperate! In 2012, after visiting some of India's many slums, brother Jacob took the slum children as his heart’s mission. Praying and fasting Jacob and his closest colleagues asked God what He wants them to do. 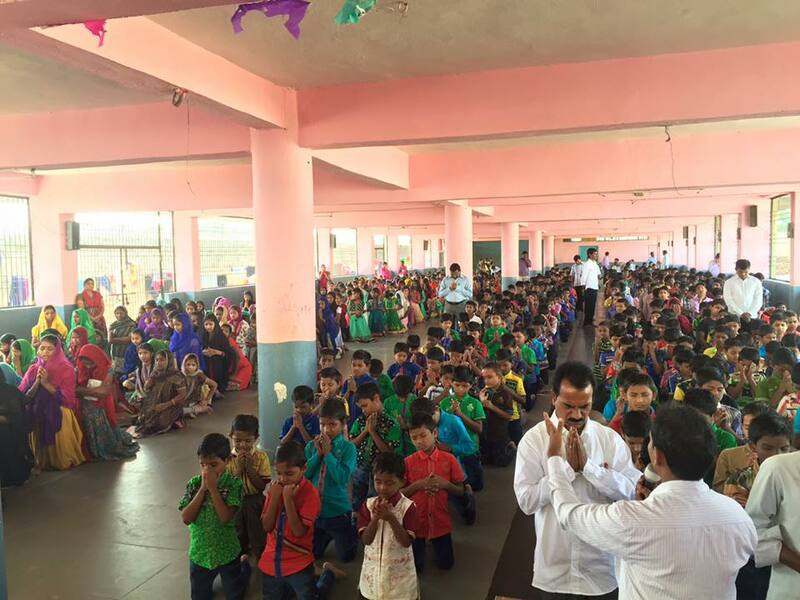 This is how the vision of a home and a school for a thousand children in the city of Hyderabad was born. The vision felt wild and it got a lot of doubt and judgement in response. Because Jacob and his team were certain that God had given them this vision, they began to execute it in the Lord’s guidance. The first thing they needed to do was find a suitable area. In the fall of 2012 while visiting Finland, Jacob introduced a few options for suitable lots. The next question was where could they get the money for purchasing the lot. On that point God leaded the project forwards in an amazing way. By the deadline they had gathered enough money and the five acres lot could be bought in the beginning of 2013. And that was not a small amount! Again these faithful soldiers of the Lord had gotten courage and strength. God hears those, who pray and are faithful for their Master. February-March 2013 while we visited India, we got to see the great miracle with our own eyes. The location of the lot was outstanding; it had been cleaned, the wells were finished and the electricity had been prepared. Even the first small building was already build. 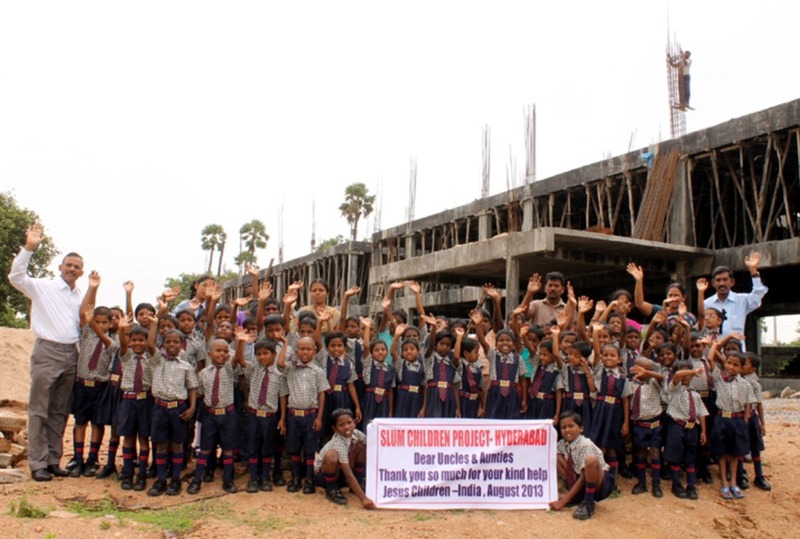 By the end of 2013 the first orphanage and a school for 250 children was being build. The first group of 60 children got to start at a rental space in August of 2013. With faith the work proceeds depending on how much resources God gives. The road is a road of prayer, fasting and tears. The Lord wants a pure heart and a humble mind. 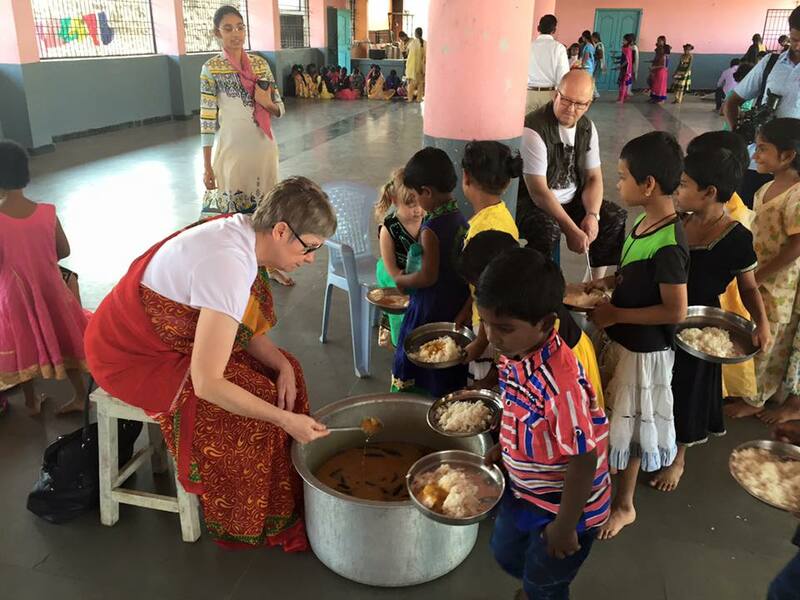 Ask the Lord if he’ll invite you to help the millions of slum children in India.